Mr Ive added: “I am keenly aware that I benefit from a wonderful tradition in the UK of designing and making. If you aren’t sure of how Ive’s influence has impacted Apple, check out this exhibit that explores Jony’s legacy and work with Apple. 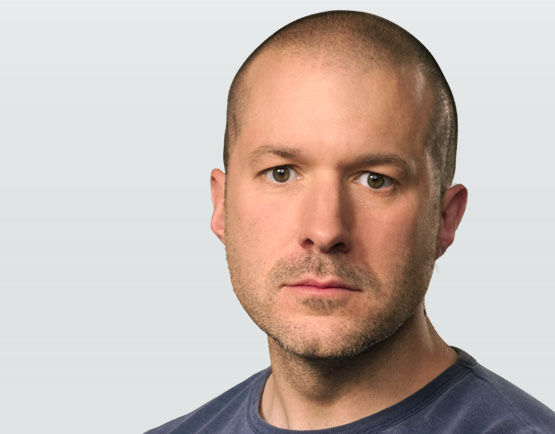 London-born designer Jonathan Ive is the senior vice president of Industrial Design at Apple, reporting directly to the CEO. Since 1996, he has been responsible for leading a design team widely regarded as one of the world’s best.